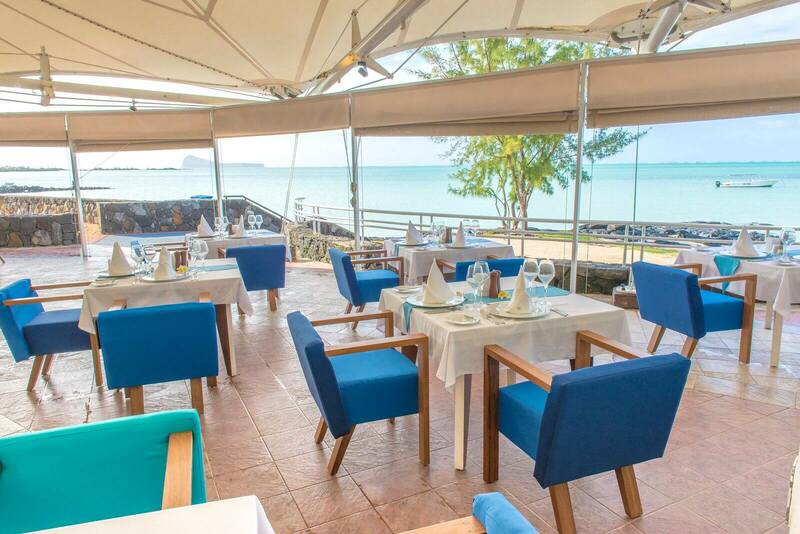 Our restaurants are the perfect place for you to discover and enjoy traditional Mauritian – European Fusion cuisine, International cuisine as well as Asian flavors. 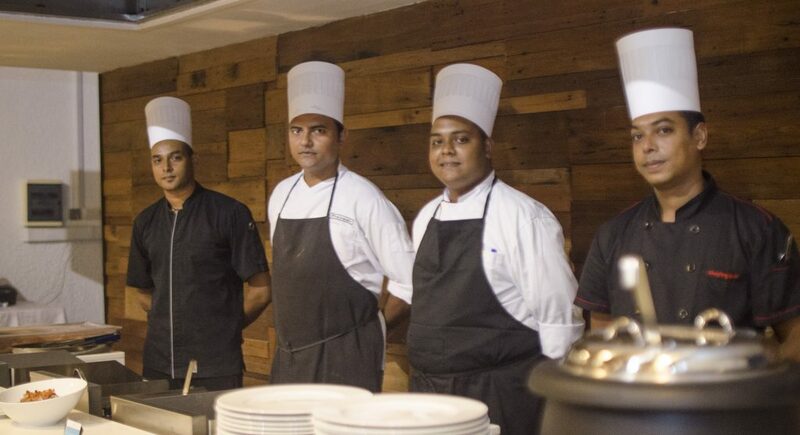 Meals prepared by our expert and experienced chefs are worth relishing. 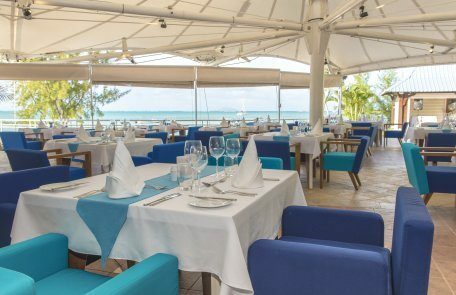 Guests can also enjoy their meal at the main bar, lounge and beach bar. 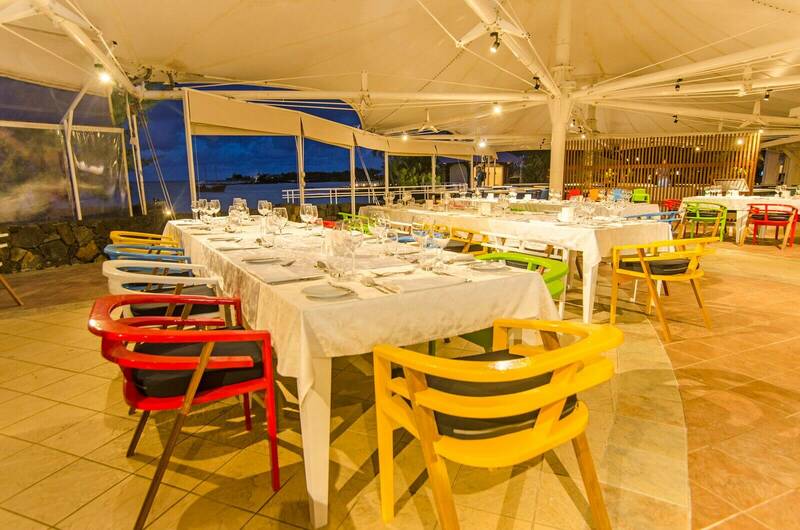 Delicious and exotic as the cuisine is, you can be assured to enjoy an ultimate world-class service and a luxury-dining experience. 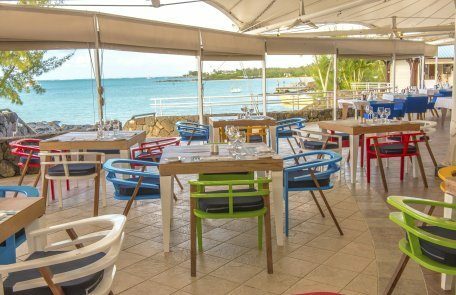 Seaview Lifestyle Resort boasts 2 restaurants offering authentic food. 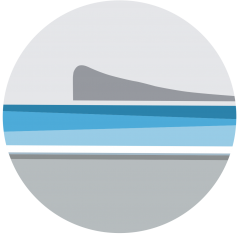 Musical entertainment is available at the Main Bar & Lounge almost every night, with exciting shows and musical performances to complete your perfect getaway. 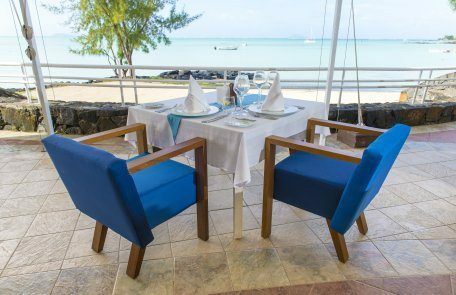 The decor of this area is made up of only Mauritian natural elements such as locally sourced driftwoods and handmade carpets. 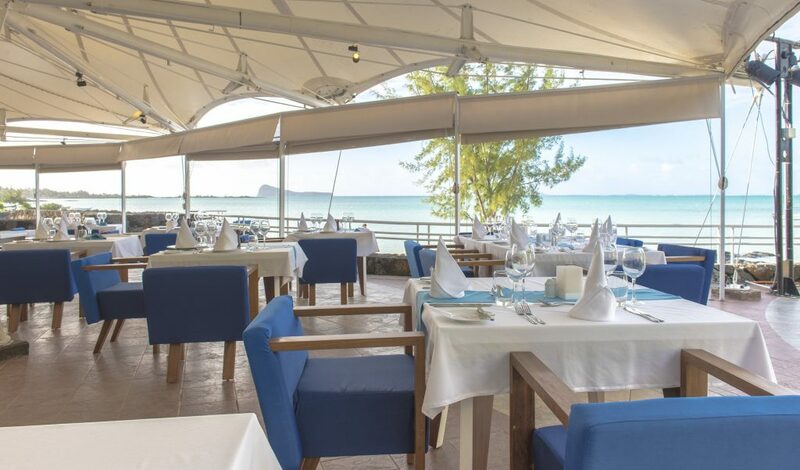 The main restaurant “Coin de Mire” offers a mixture of Asian flavors and international cuisine as buffet. 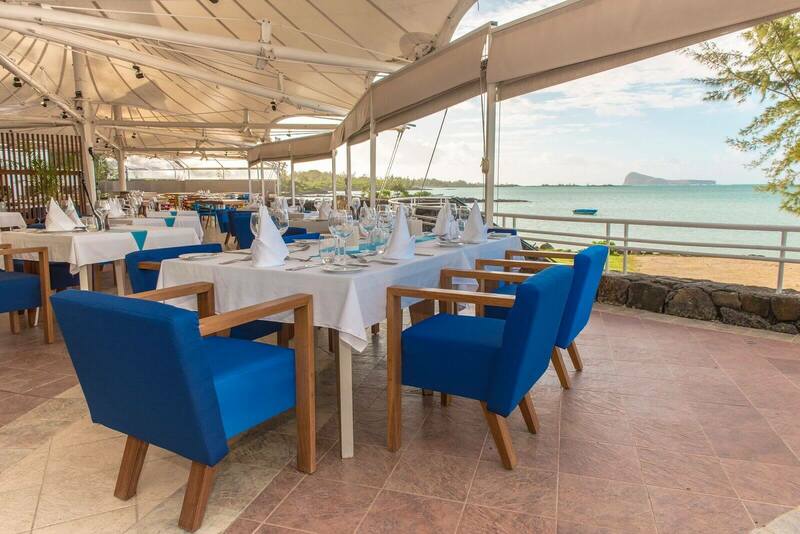 The a-la-carte restaurant “Vieille Rouge” is open for lunch and dinner offering Mauritian-European fusion cuisine. 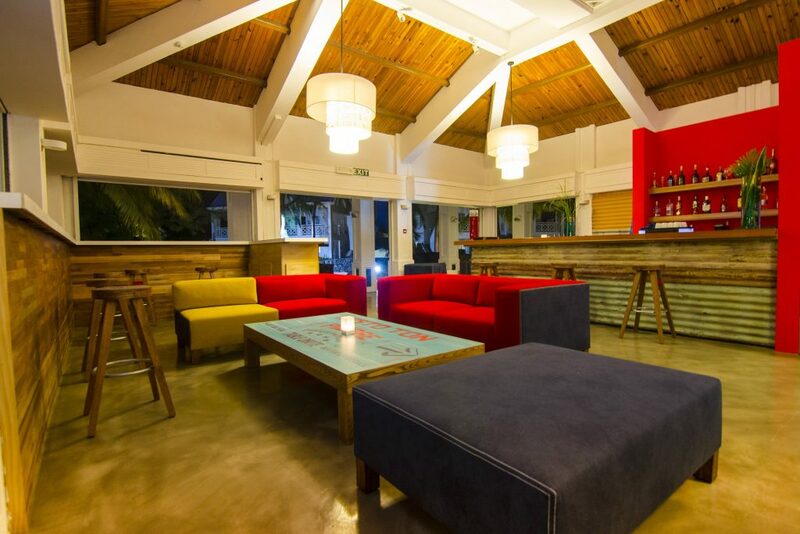 Join us at the Main Bar & Lounge and pamper yourself with one of our tropical island concoctions. 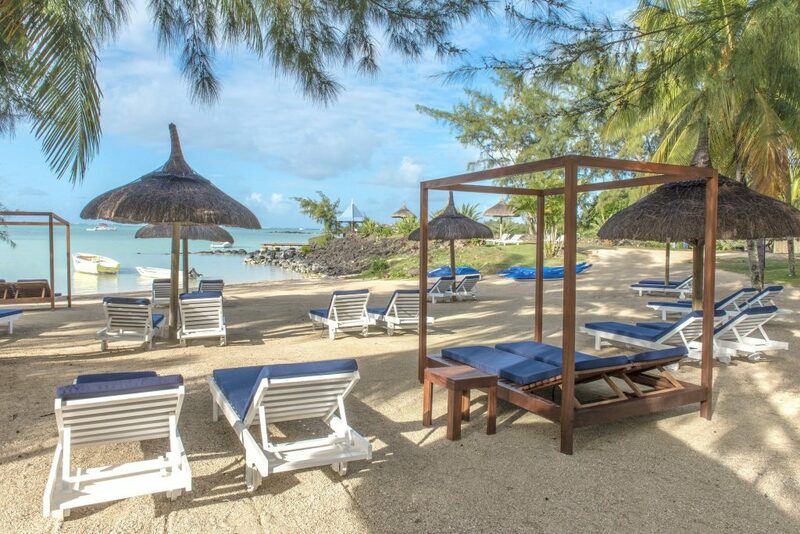 Relax on the golden white sands while we quench your thirst with a frosty cocktail!